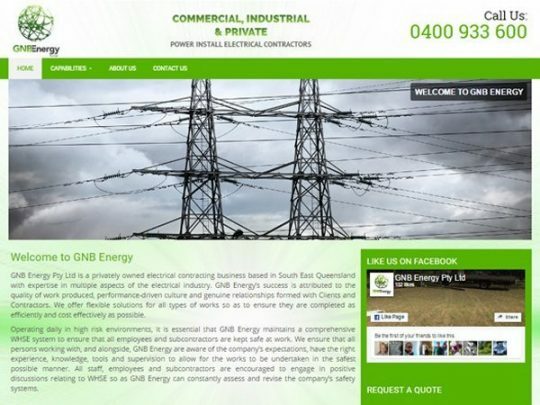 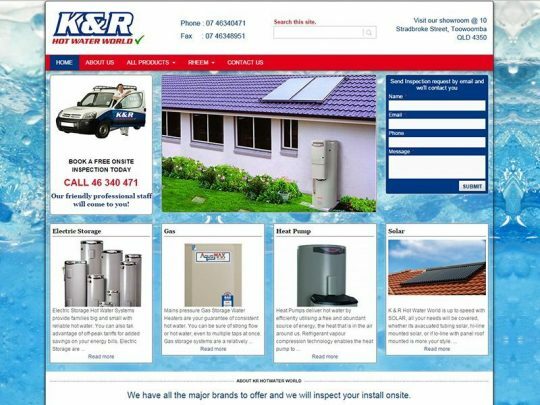 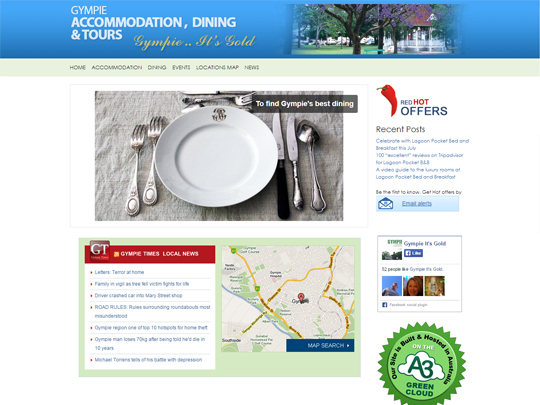 Welcome to the a3rev Website clients showcase. 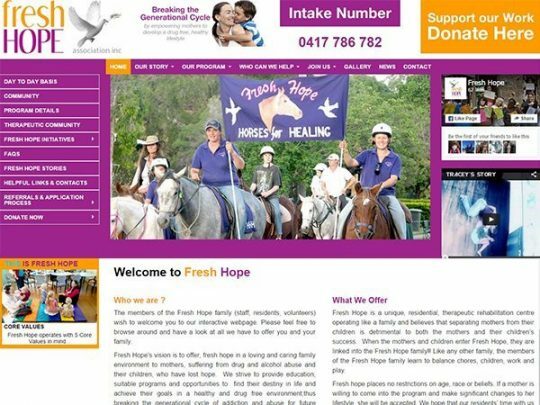 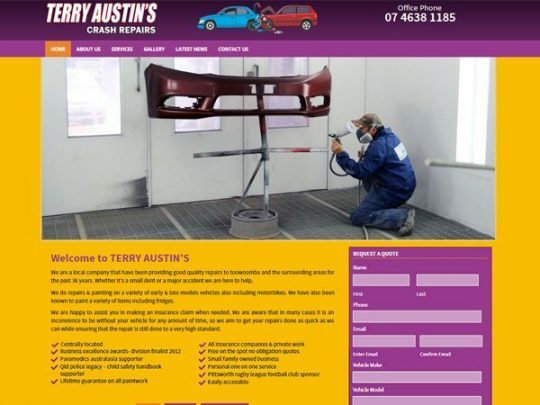 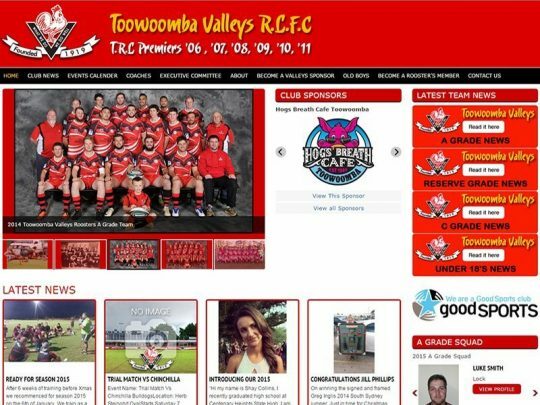 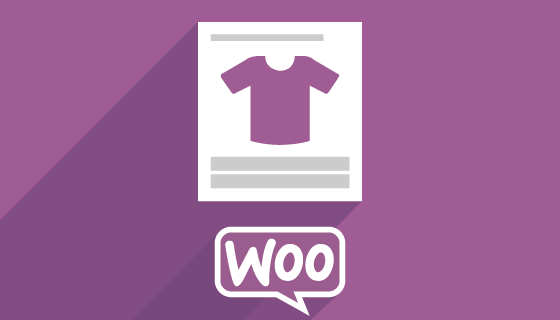 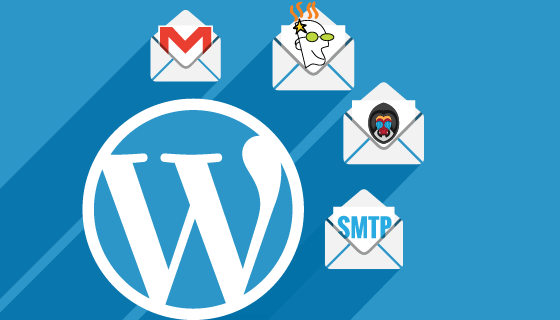 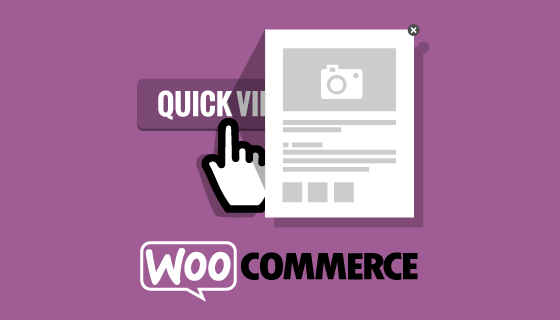 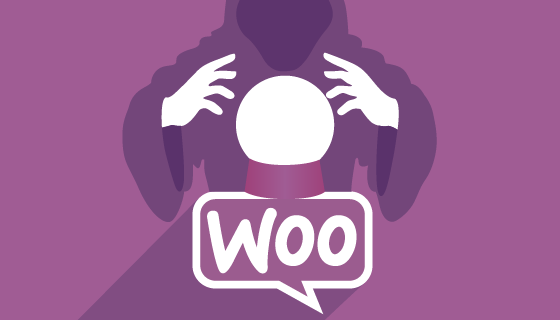 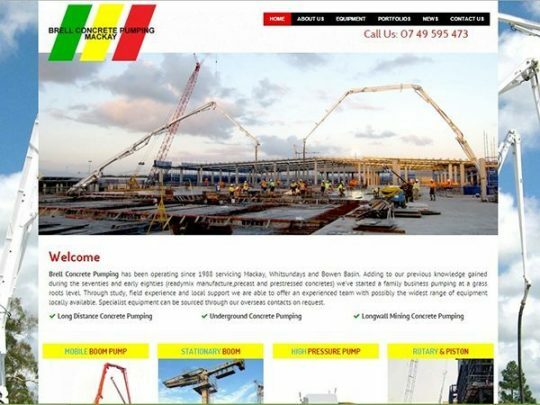 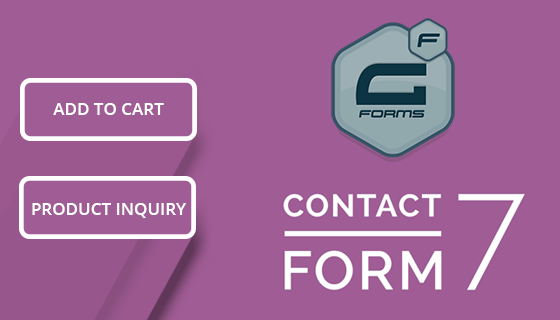 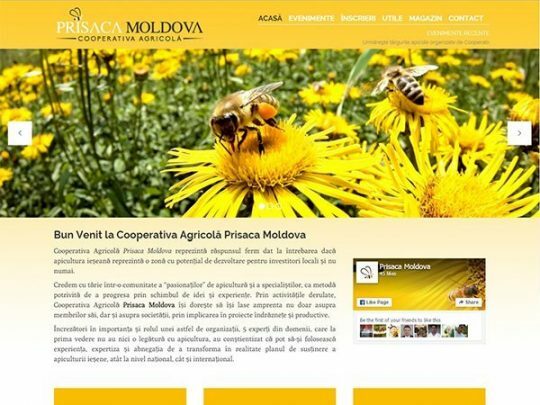 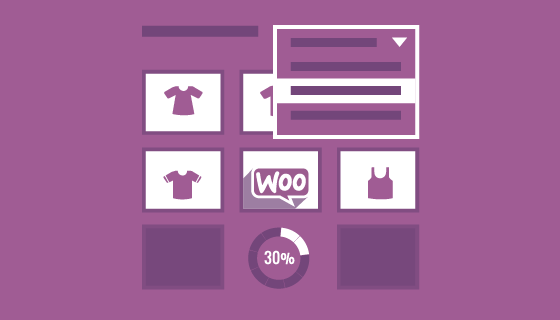 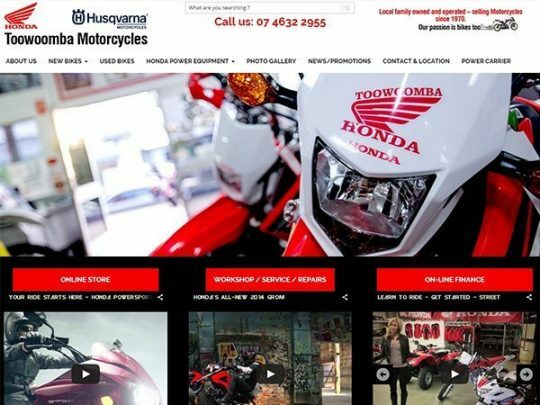 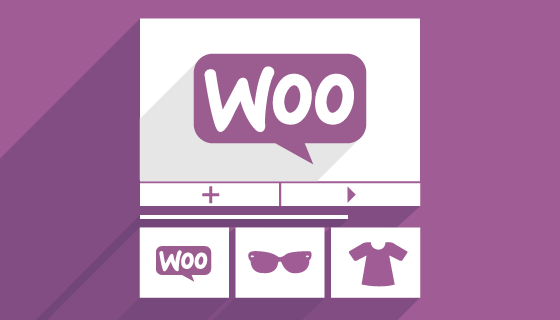 All of the sites are built on the Responsi Framework with the design and layout created via the Framework setting options on the WordPress customizer. 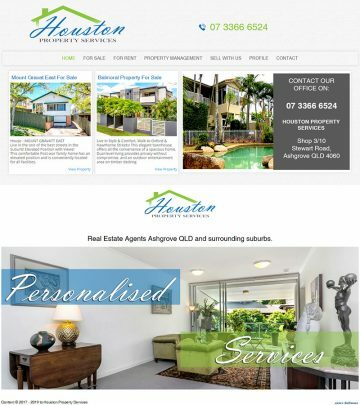 Houston Property Services Pty Ltd, trading as Houston Property Services, was formed to improve and expand the service delivery available to private property owners in the Real Estate industry. 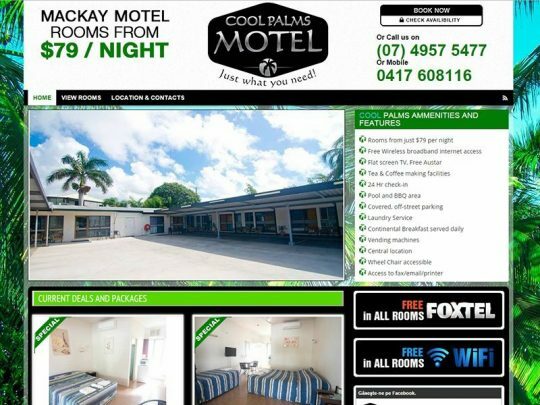 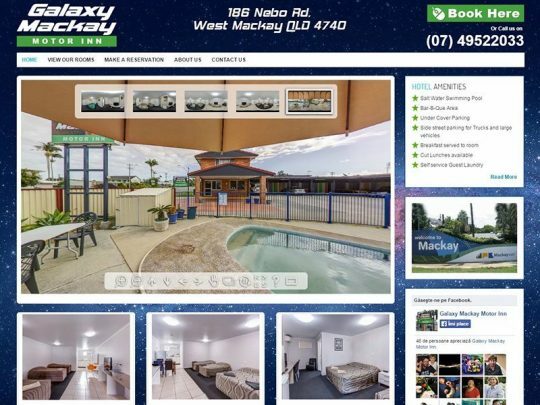 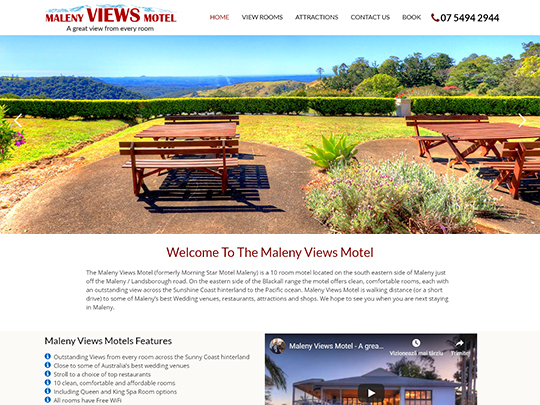 The Maleny Views Motel (formerly Morning Star Motel Maleny) is a 10 room motel located on the south eastern side of Maleny. 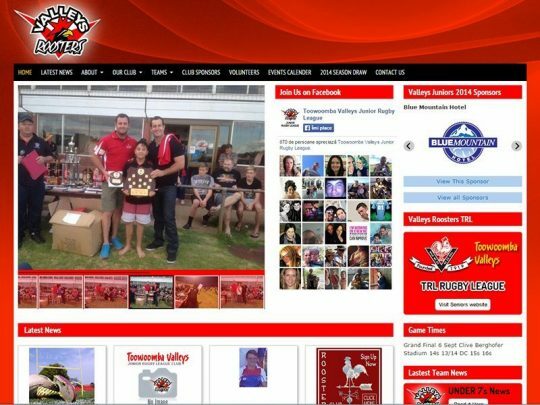 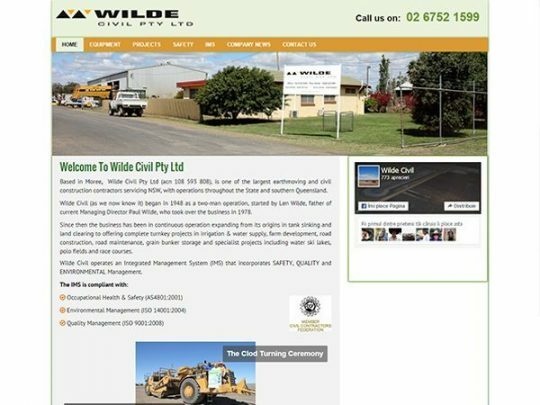 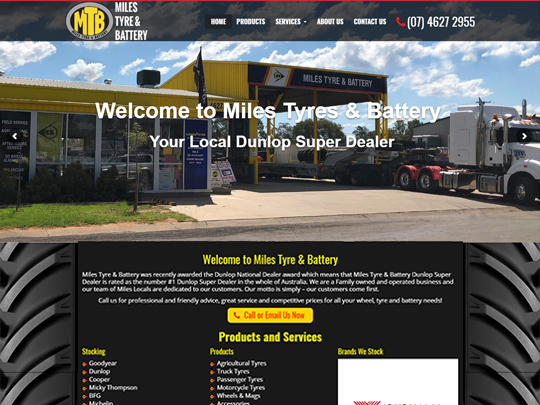 Miles Tyre and Battery was purchased by Paul, Chris and Nick Campbell in March 2014. 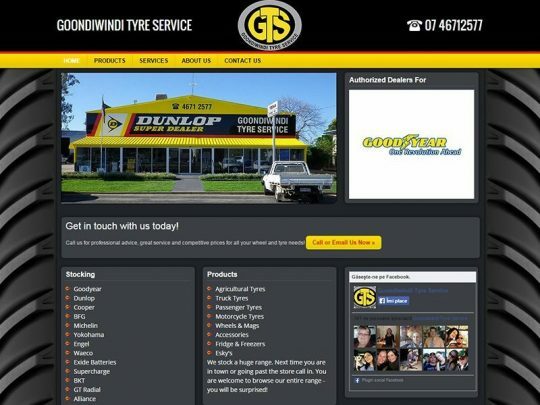 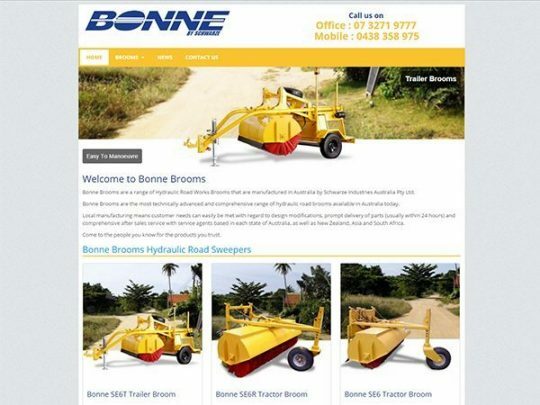 The Campbell family have owned and operated Goondiwindi Tyre Service, a Dunlop Super Dealer since 2004. 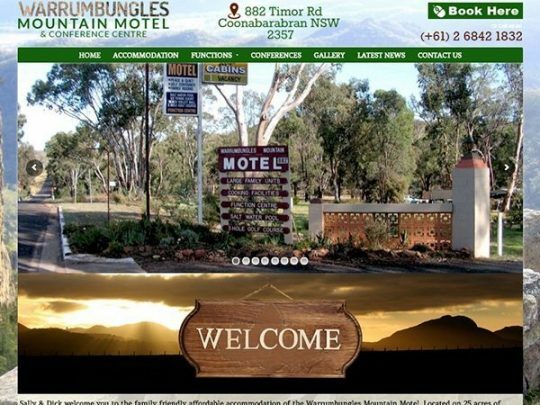 During that time the Campbell’s started, operated and sold the Mungindi Tyre and Battery business. 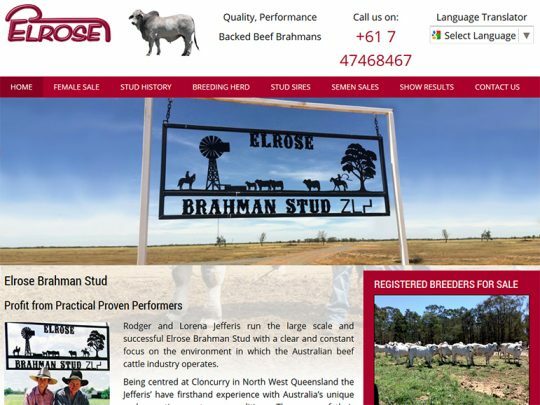 A family run operation that spans 50 years plus and 3 generations. 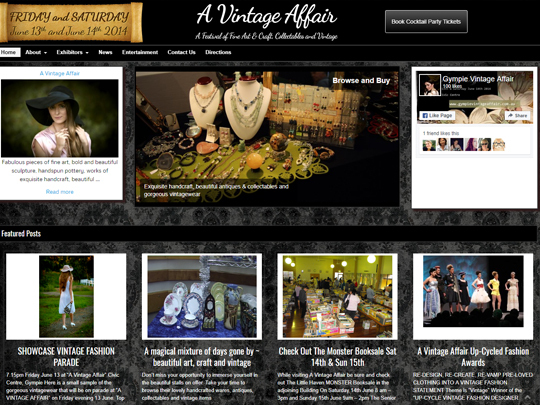 Fabulous pieces of fine art, bold and beautiful sculpture, handspun pottery, works of exquisite handcraft, beautiful antiques & collectables and gorgeous vintagewear is what you will enjoy when you attend “A Vintage Affair”. 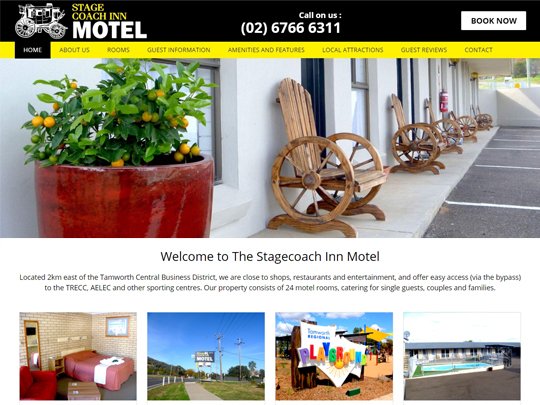 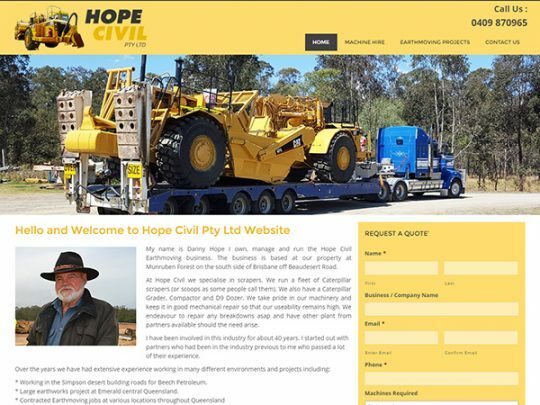 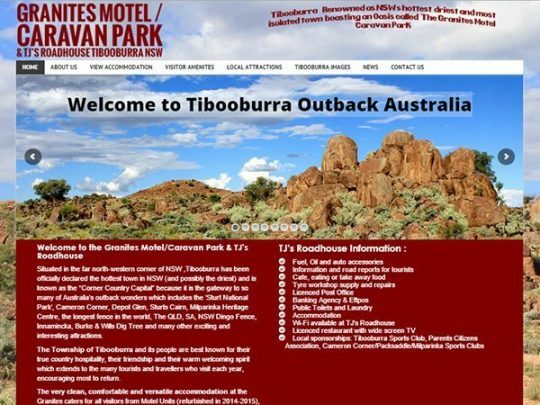 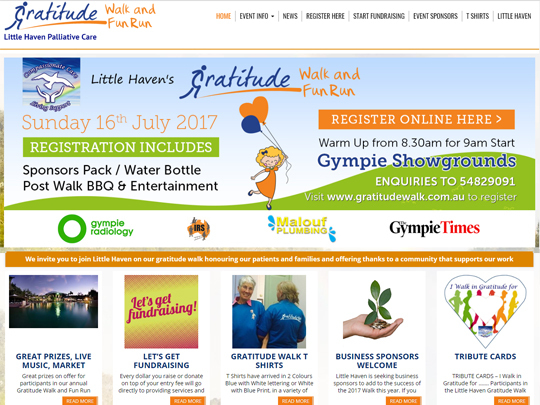 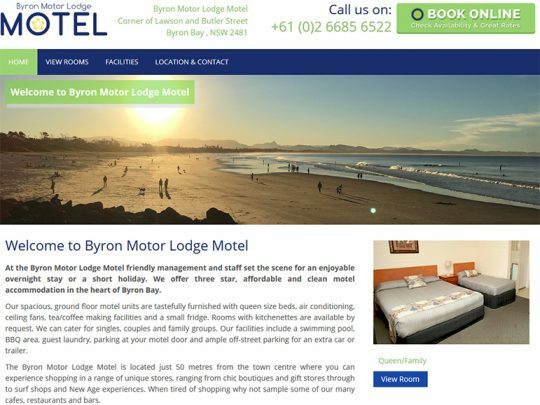 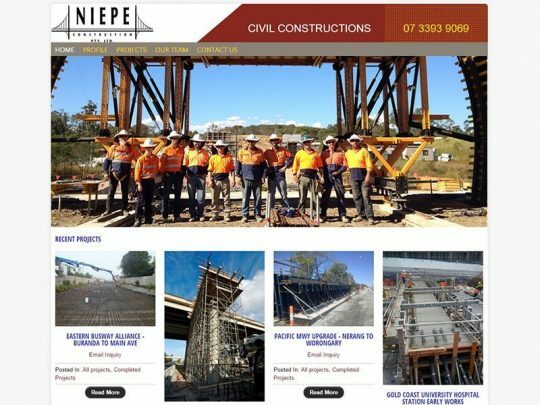 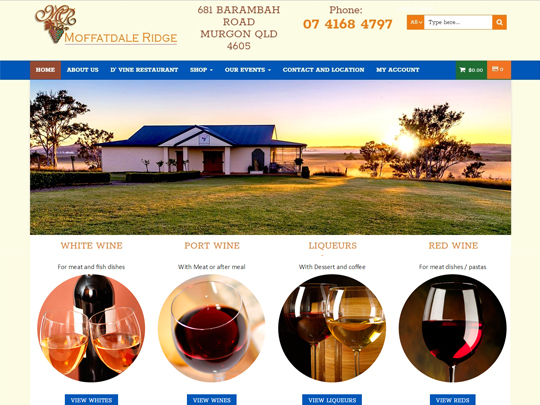 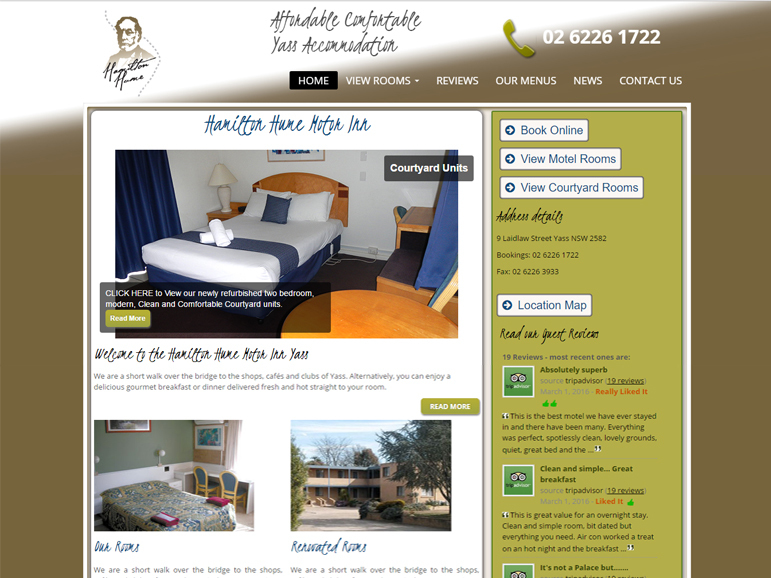 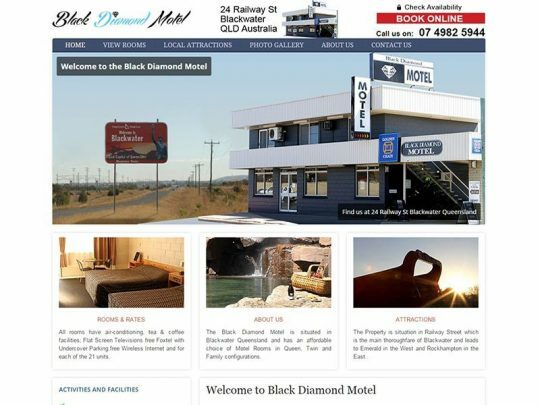 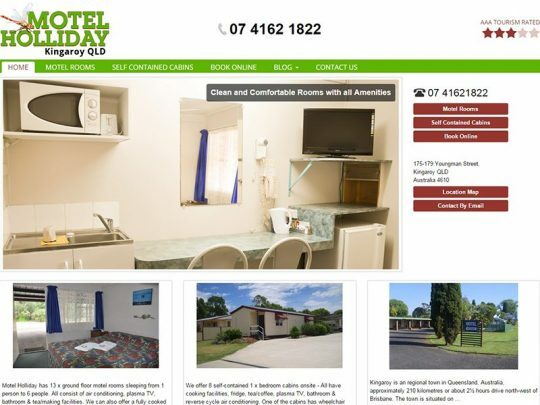 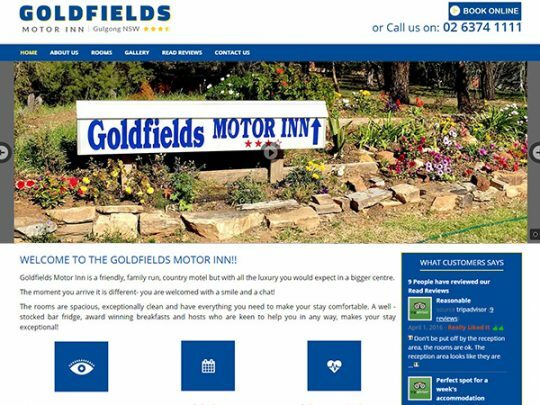 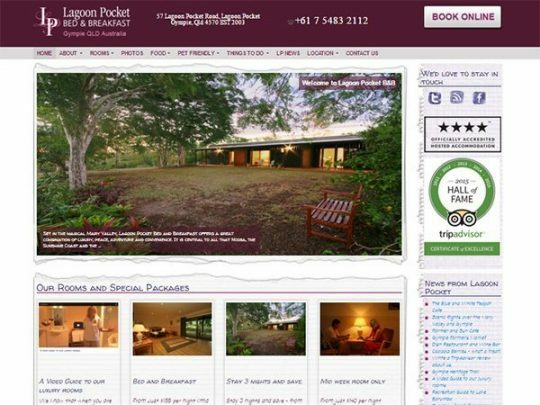 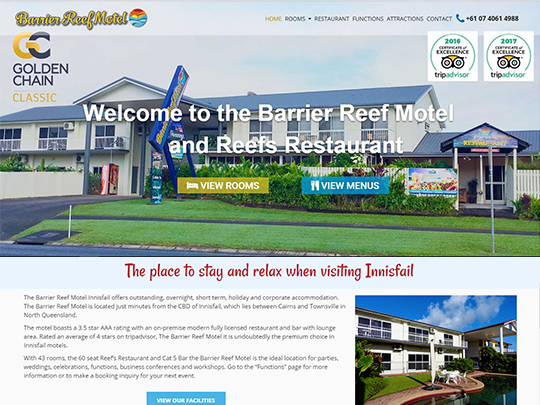 Gympie Accommodation Dining and Tours is a proactive group of Gympie business owners in the Hospitality and tourism business who have banded together to promote the Gympie region. 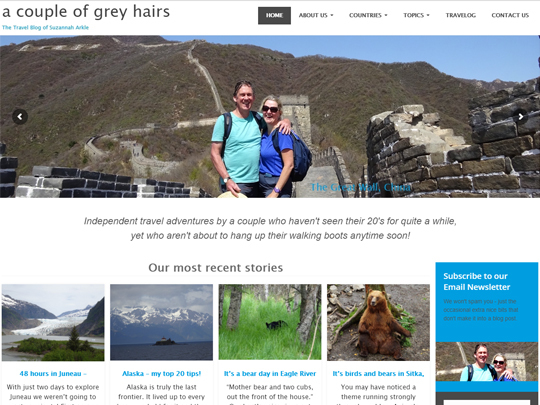 Independent travel adventures by a couple who haven’t seen their 20’s for quite a while, yet who aren’t about to hang up their walking boots anytime soon! 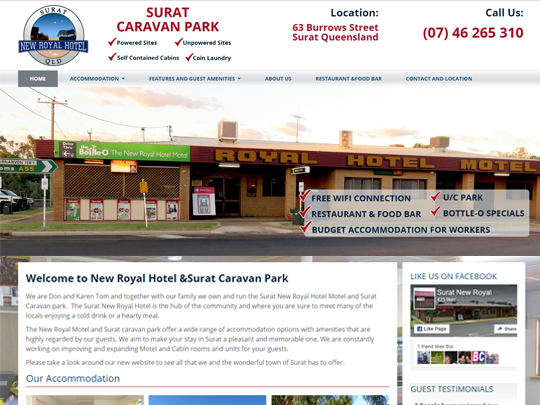 The Surat New Royal Hotel is the hub of the community and where you are sure to meet many of the locals enjoying a cold drink or a hearty meal. 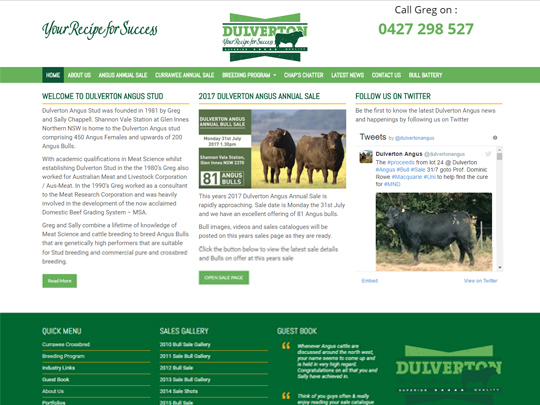 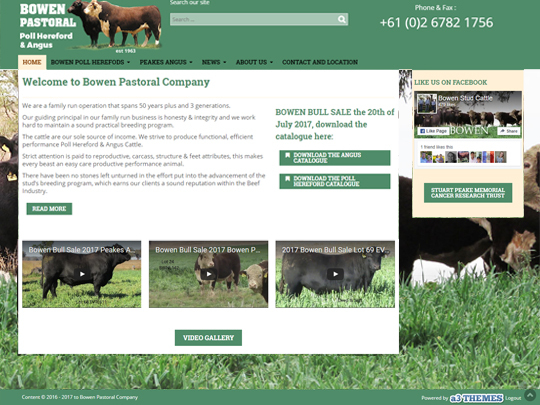 Dulverton Angus Stud was founded in 1981 by Greg and Sally Chappell. 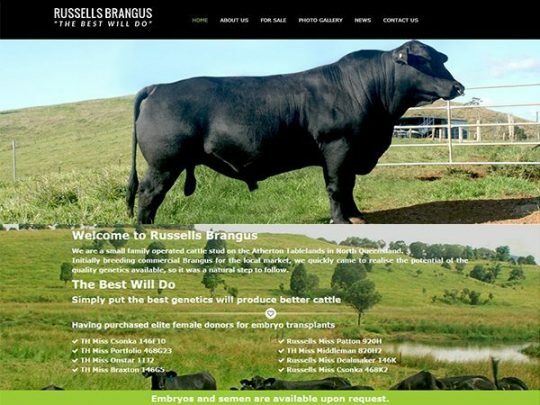 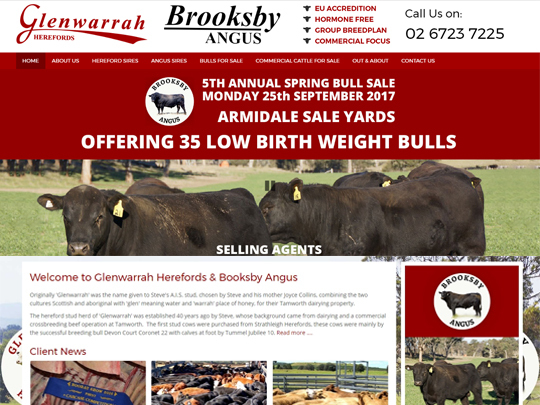 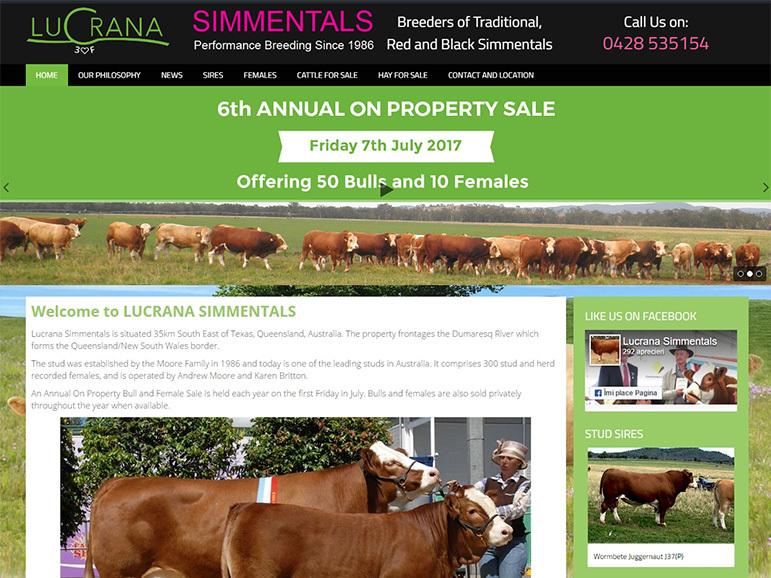 Shannon Vale Station at Glen Innes Northern NSW is home to the Dulverton Angus stud comprising 450 Angus Females and upwards of 200 Angus Bulls. 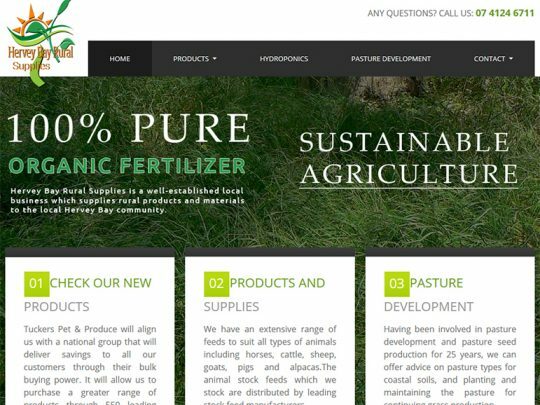 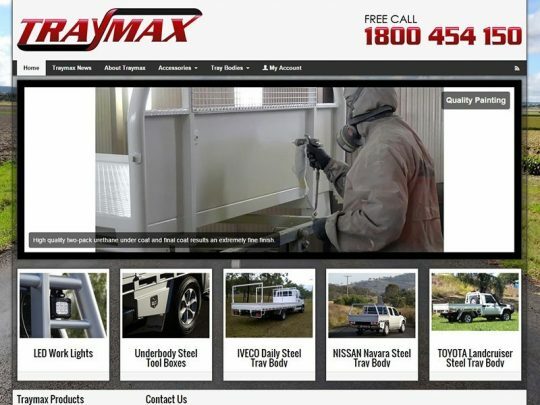 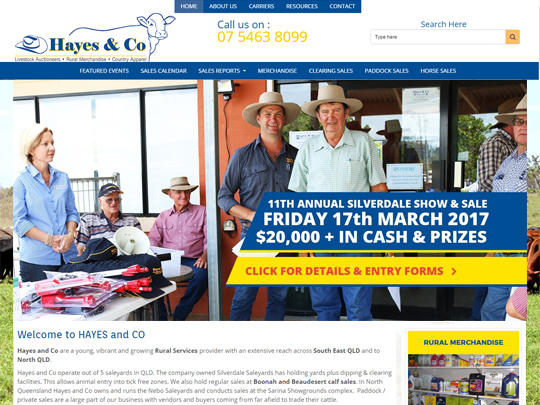 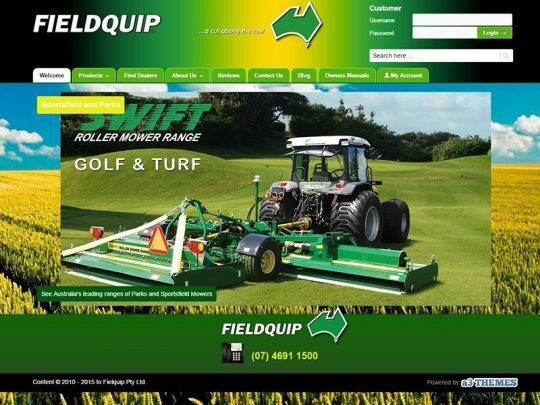 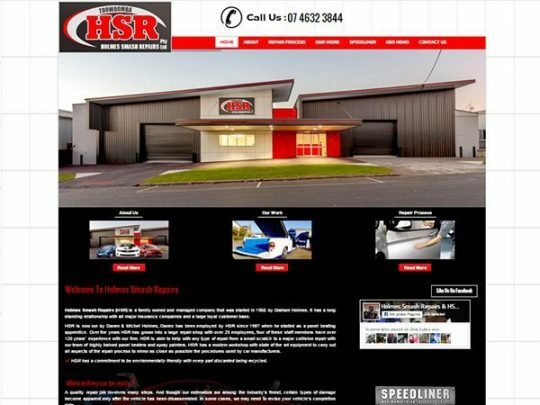 Hervey Bay Rural Supplies is your one-stop shop for rural products and materials, including stock feeds, vet lines, saddlery, fertilisers and garden products, and fencing. 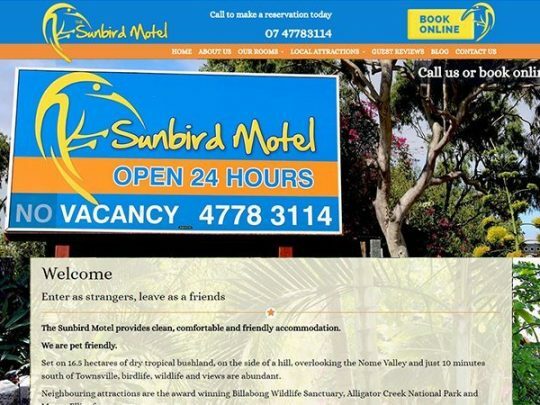 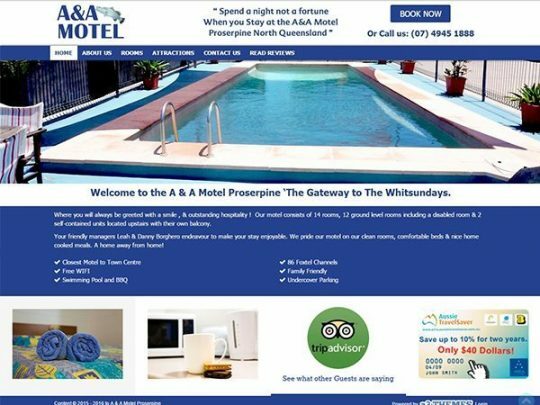 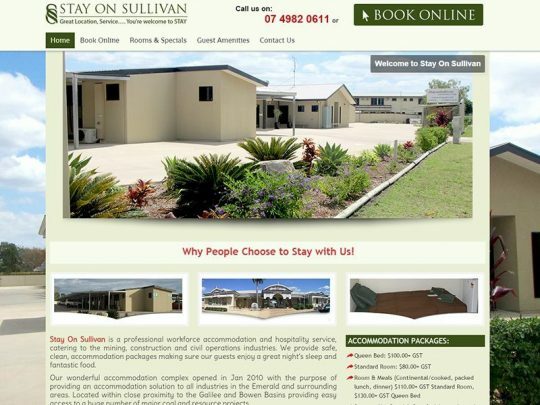 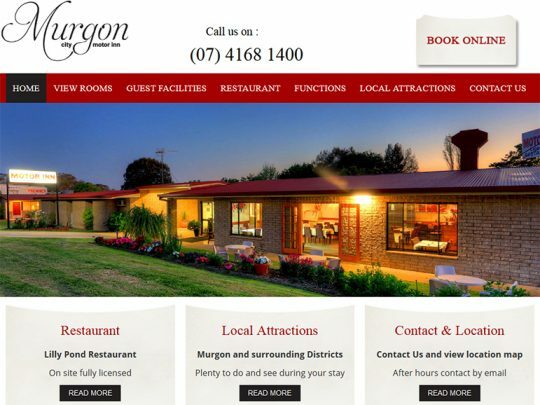 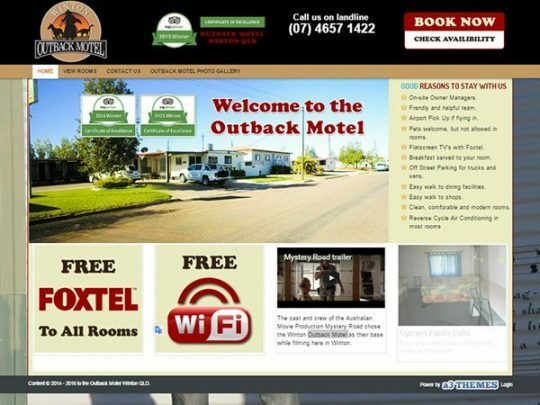 If you are travelling through the South Burnett region of Queensland why not relax and unwind at the Murgon City Motor Inn. 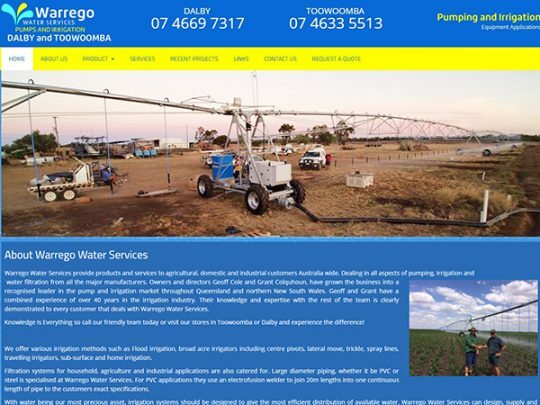 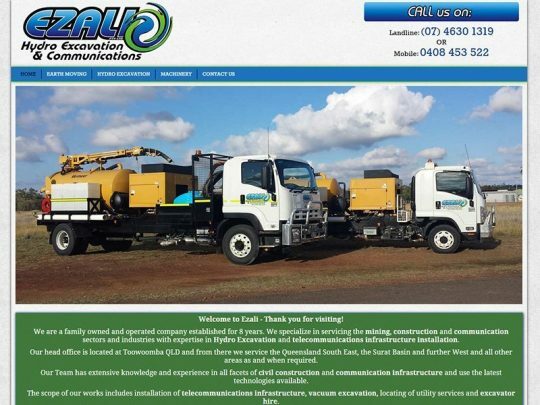 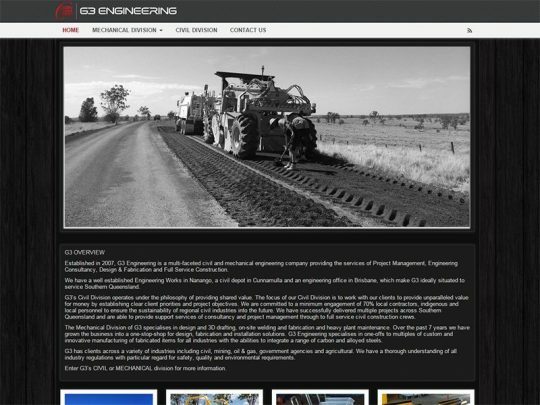 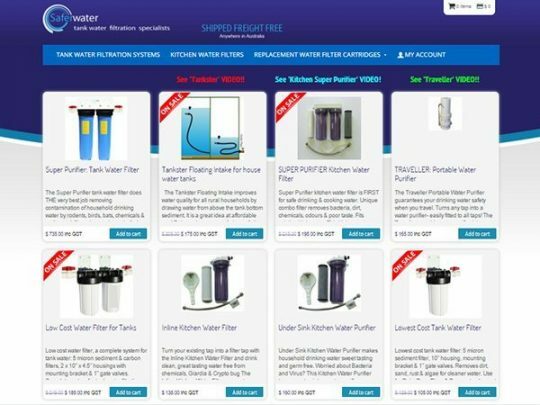 Warrego Water Services provide products and services to agricultural, domestic and industrial customers Australia wide. 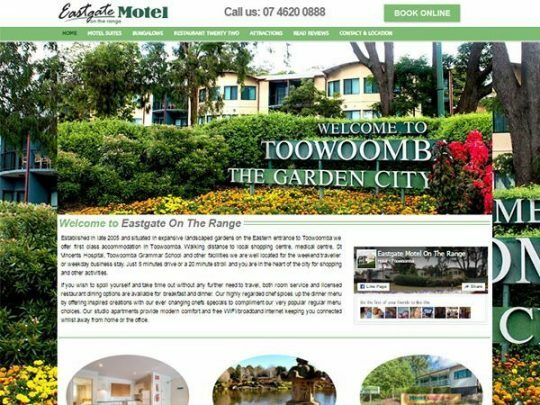 Established in late 2005 and situated in expansive landscaped gardens on the Eastern entrance to Toowoomba, Eastgate offer first class accommodation in Toowoomba. 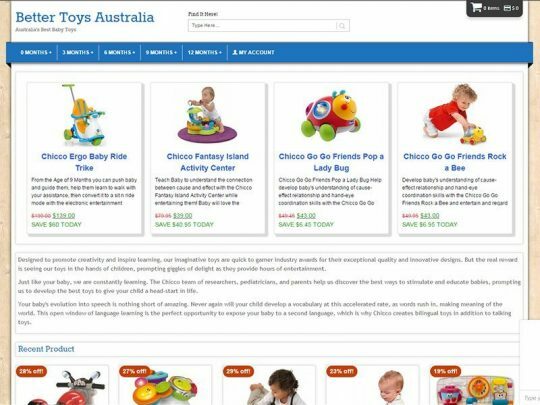 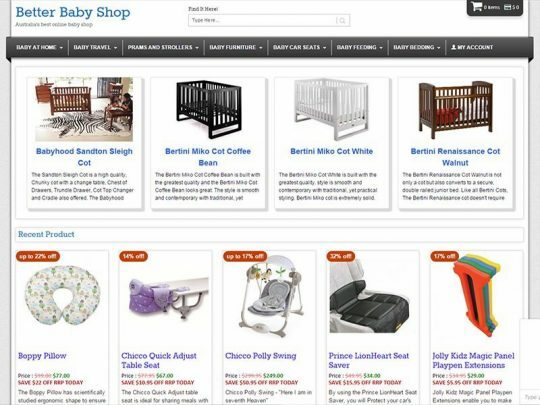 Better Baby Shop is one of Australia’s largest online retailer of baby goods. 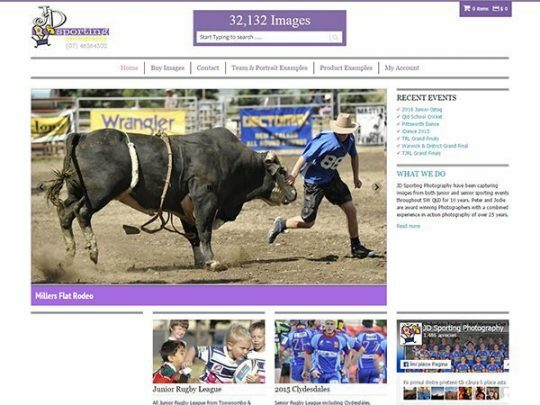 The JD Sporting Photography site is a big online store. 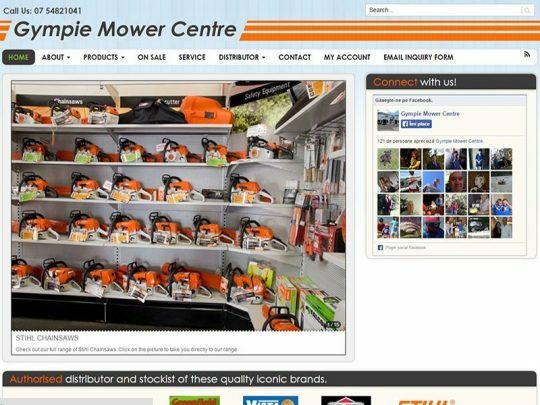 The shop will have anywhere from 25,000 to 90,000 images (products) available for sale depending upon the season. 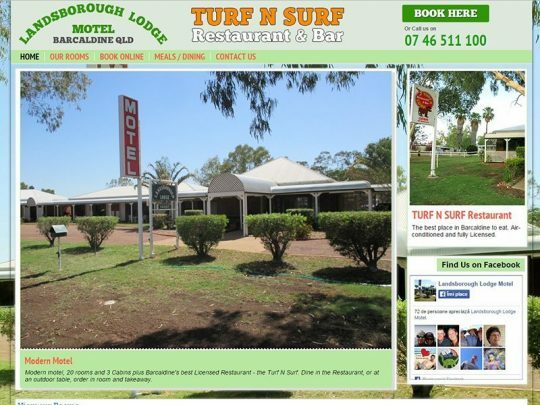 Each photo has 8 Variations (options). 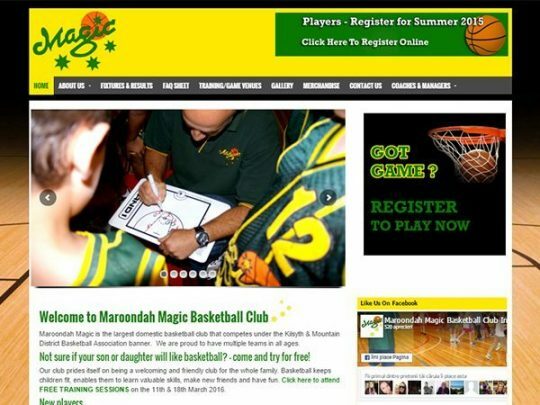 Maroonda Magic is one of the largest basketball clubs in the state of Victoria Australia. 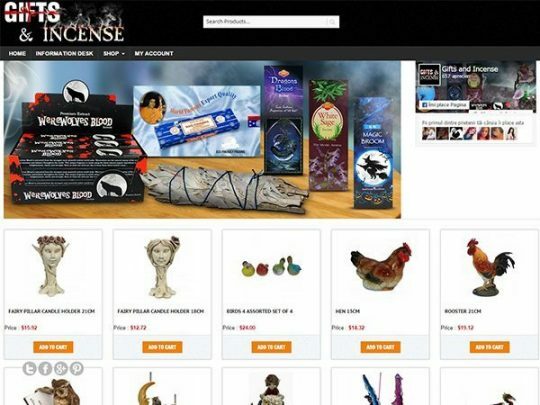 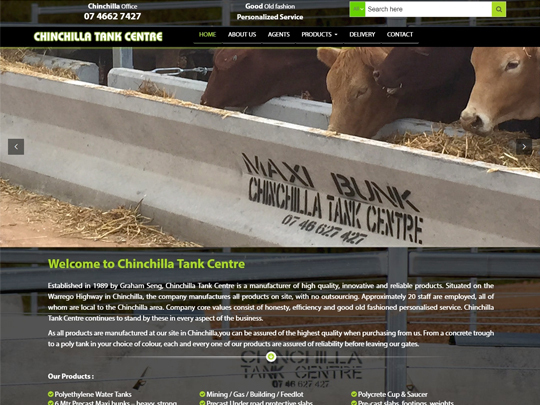 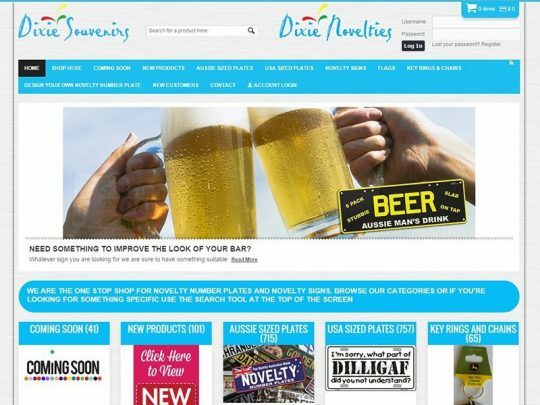 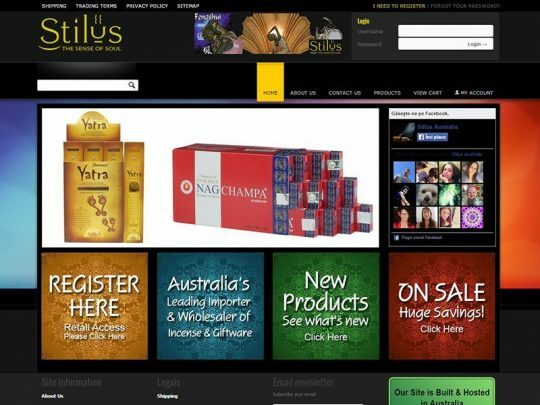 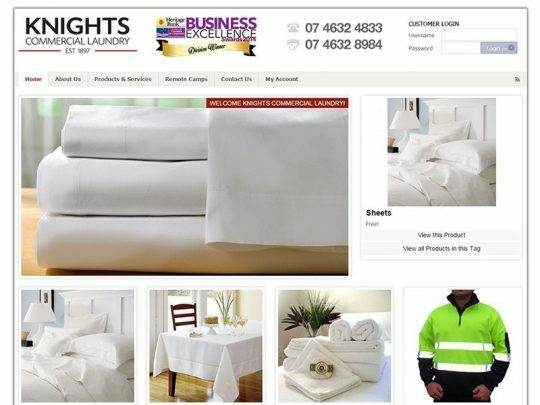 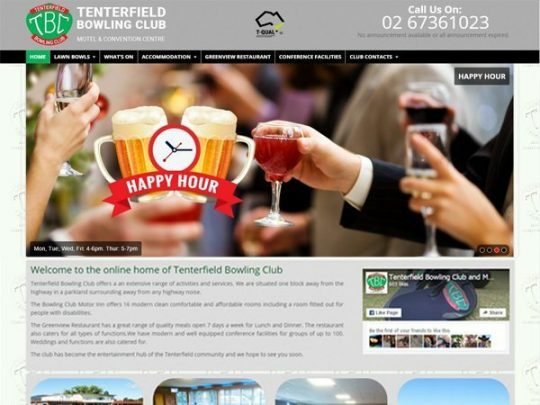 Specialty On line retailer with Local (Australia) and international clientele. 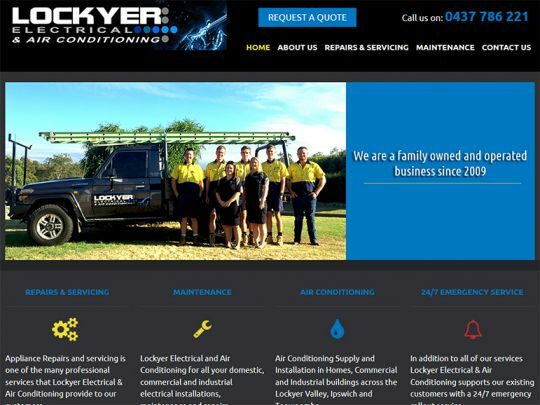 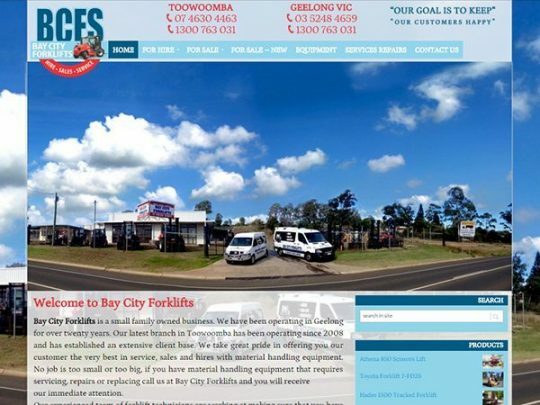 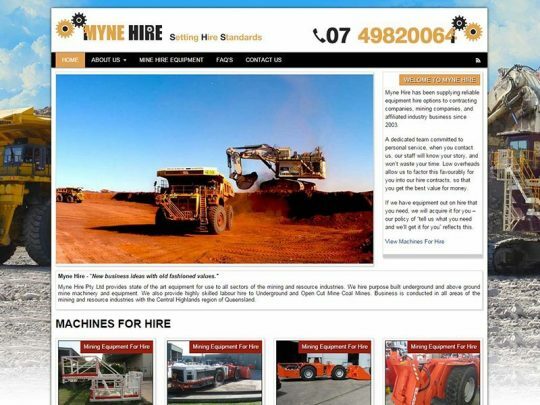 Bay City Forklifts does all things Forklift – Hire, Sales and Service – they are located in Toowoomba QLD and Geelong in Victoria. 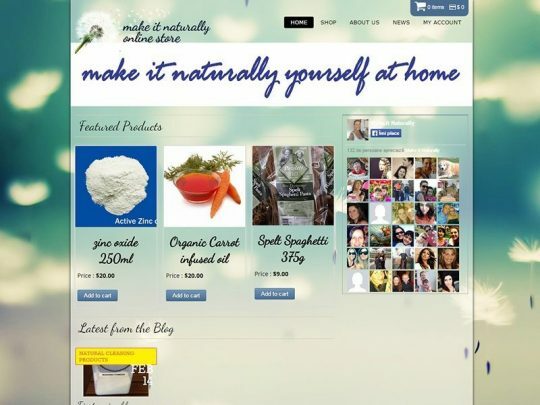 Make It Naturally is a boutique online store selling all natural products. 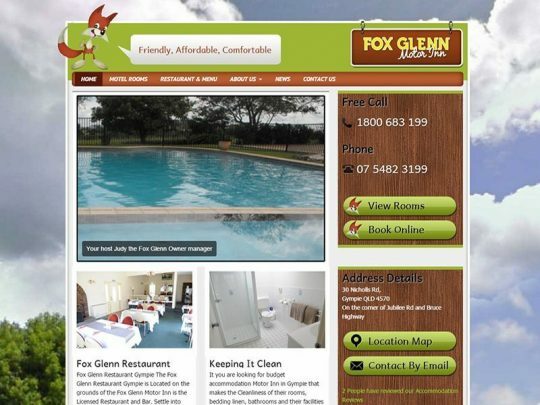 The site owner Colleen is working mum and keen blogger. 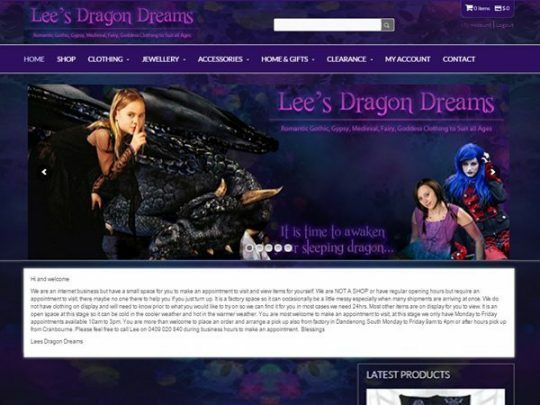 Sharing what works for here and her family the online store and hints and tips shared via the blog, facebook and Pinterest should be of interest to lots of people. 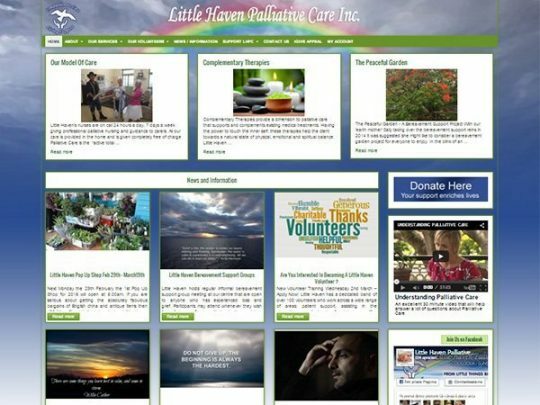 This is a site to watch, learn and enjoy.